Allow us to take the guess work out of planning your event. 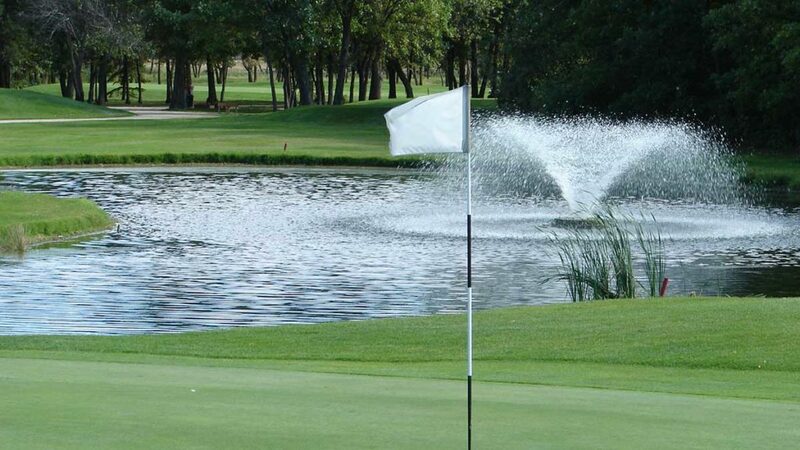 Thank you for considering Breezy Bend Country Club for you golf event, outing or tournament. Allow us to take the guess work out of planning your event. From small groups to a full shotgun start, our experienced, friendly, professional staff is eagerly waiting to welcome you and assist you with all your tournament needs. With the help of on-staff CPGA Professionals, Breezy Bend is pleased to offer the following services, to ensure the overall success of your tournament. After golf, tournament guests of Breezy Bend are invited to enjoy a delicious menu prepared by our Red Seal chef and his award winning team. 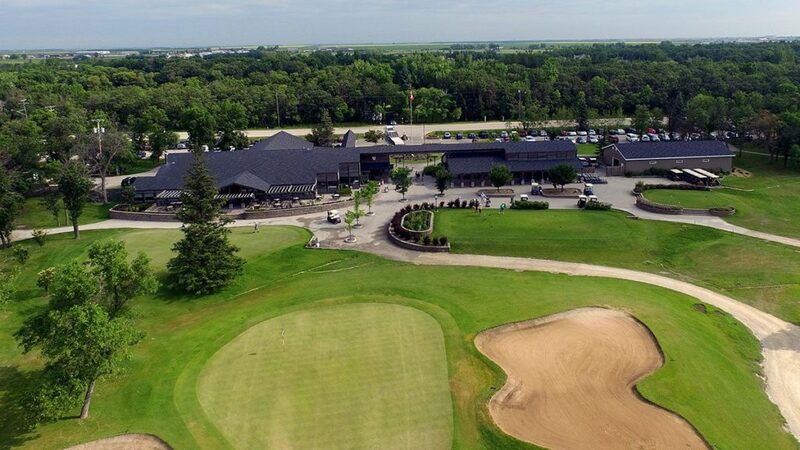 Our premier private country club has played host to some of golf’s most time-honored tournaments; including the Canadian Tour’s Manitoba Open, the Canadian Junior Golf Championship, and the Canadian Mid-Amateur Golf Championship. Breezy Bend was recently rated the 6th best golf course in Manitoba and Saskatchewan by Score Golf magazine. 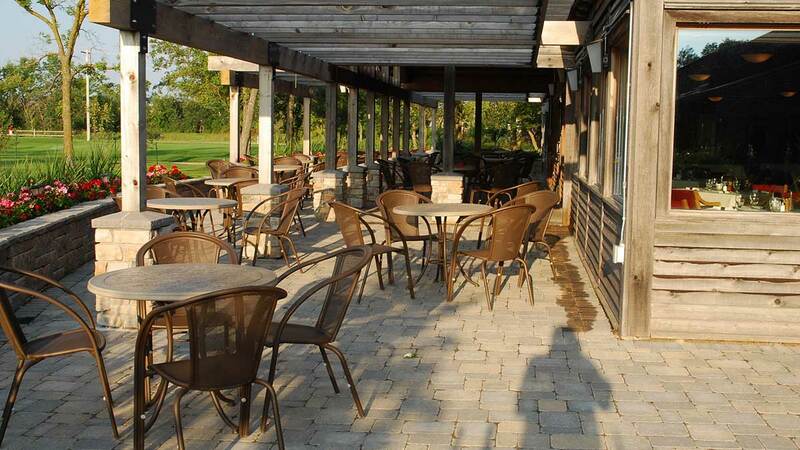 Let one of Manitoba’s best private country clubs be the home to your next golf event. With the help of our on-staff CPGA Professionals, Breezy Bend Country Club is pleased to offer a number of services, to ensure the overall success of your tournament. A guarantee of a minimum of 96 players is required for a shotgun start. Shotgun start tournaments will use a Texas Scramble format. If the field falls to less than 96 players, tee off times may be assigned. A deposit of $500 is required to confirm and hold a tournament date. This deposit is applied to the overall cost of the function and is forfeited in the event of cancellation. Smaller tournaments may be held at the discretion of our General Manager. The tournament coordinator shall contact Breezy Bend Country Club at least 2 weeks in advance of the function and specify the number of carts required for the tournament. The tournament coordinator shall contact Breezy Bend Country Club 72 hours before the tournament with a guaranteed number of tournament players and dinner guests. This number will constitute a guaranteed minimum and the function organizer will be charged for this number or for the actual number in attendance, whichever is greater. Tournaments must book a portion of the clubhouse for post-golf activities. Only alcohol purchased through Breezy Bend Country Club is permitted in the clubhouse or on the golf course. Males: Golf shirts with collars and sleeves, slacks, shorts provided they are no more than 6”above the knee, fleeces, jackets, rainsuits and sweaters. No caps or hats are permitted in the clubhouse. No denim wear is permitted on the golf course.